A profusion of gamified applications and games for health exist or are being developed every day. However, not all of them are informed by quality theoretical or practical research in order to establish the effectiveness of such applications in achieving the proposed goals. Last Fall I had the opportunity to review several research informed examples as part of a Games for Health course at the University of Waterloo. 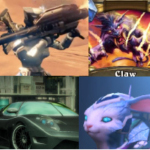 Below are some of the examples which I found most interesting and thought-provoking. Please note that this is by no means an exhaustive or ranked list; it is just a collection of some interesting personal findings from the course. 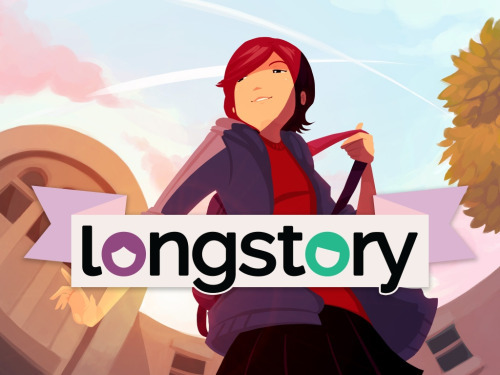 LongStory is an episodic adventure/dating game about High School life. It is a fictional game that leads the player into solving a mysterious happening at the school while building relationships with several characters. It addresses complex issues like mental illness, social anxiety, friendship, dating, setting boundaries, bullying, and expectations. The story already has 4 episodes and more are to be added. 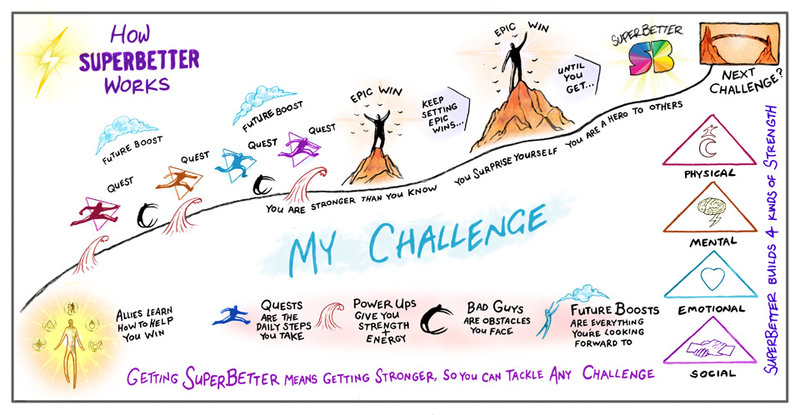 SuperBetter aims to help people achieve real-life goals and tackle difficult challenges in a gameful way. It helps building resilience – “the ability to stay strong, motivated and optimistic even in the face of difficult obstacles”. 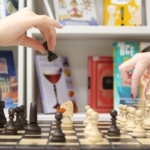 It is informed on hundreds of scientific studies on positive psychology and games collected by Jane McGonigal in her website Show Me The Science and her book SuperBetter. 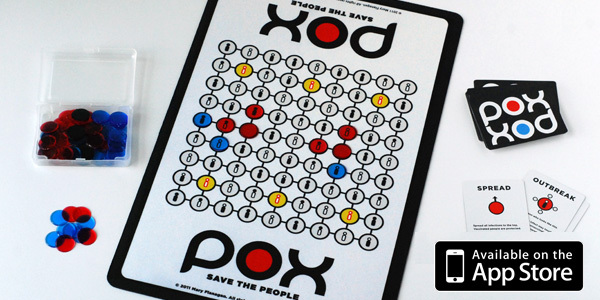 POX: Save The People is a cooperative board game also available for iOS that challenges players to stop a contagious disease. It is a fun game that also intends to help players learn about group immunity and vaccination. Alien Health is both an exergame and an instructive game. It is aimed at instructing children about nutrition while encouraging them to exercise. During gameplay, students have to learn about nutrients in order to choose the best foods for the game character. As the Alien metabolizes the food, players must jump or dance to help him.